Automatic door repair Technological advancements have led to so many amazing innovations being witnessed in the world of business. 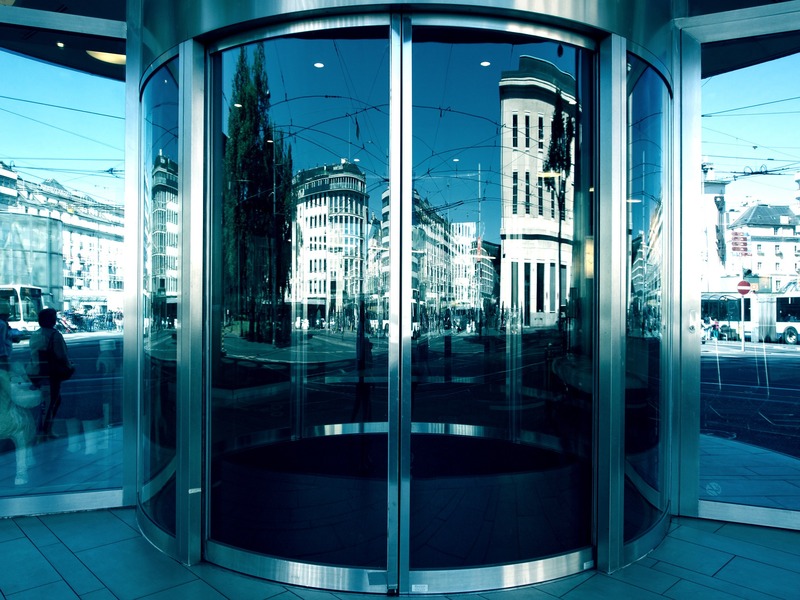 For instance, automatic doors – that weren’t so common in the past decades – have become a common occurrence in the majority of companies. Companies use these doors an entry into their premises. This kind of entry is not only sophisticated but also, it reduces the need for clients, and everybody who has access to the building, to push and pull on a heavy sheet of glass. Unfortunately, every once in a while, these entryways, for one reason or another, break down. For instance, the glass may get smashed, the electrical system might malfunction or any other problem for that matter. Whatever the cause of the door problem could be, one must find an automatic door repair NYC company, and fast. When dealing with any type of automatic door repair, it is imperative to know that you are dealing with a company that can be trusted. A trustworthy firm has the potential to provide superior service and complete the repair to the highest possible standards. How do you find a good company? First and foremost, a thorough research on the available service providers in the market goes a long way in helping you find a reputable an automatic door repair NYC firm. The best door repair companies have the right tools and expertise in handling all types of doors and materials. Finding such a business will put you at ease because; irrespective of the material used on your automatic door, you have the guarantee that your company can handle the repair or replacement job in the most professional way and fast too. Secondly, the experience possessed by your firm must be worthwhile. A good company has extensive experience will all the door types from the swinging to the bullet proof doors and sliding doors. Ideally, such a firm should have been in the industry for a reasonably extended period of time. Paying attention to the experience portrayed by a prospective firm will give you a lot of peace of mind as you are confident in its abilities. The third factor that points to a reliable automatic door repair NYC business is licensing. This is a crucial element in your search for the right company. You need to determine if your prospective automatic door repair firm has the necessary licenses as well as insurance to be able to complete jobs successfully – without any hitch. 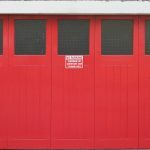 As far as insurance is concerned, the company you choose should have sufficient public liability cover; just in case damage occurs to your property in the process of repairing your automatic door. Besides, these documents translate to added security on your part. Fourthly, does your company provide some kind of warranty on its workmanship? This is something worth finding out. The majority of firms will usually cover their projects for a pre-determined period. Home and business owners shy away from raising the issue of warranty as well as how long it is in effect. In such circumstances, if the problem with the automatic door is not resolved, they have an obligation of coming back and complete the job at no cost. The fifth characteristic of a good door repair company is its ability to deliver emergency service. Imagine finding the entry to your business premise broken on a weekend. Such unforeseen circumstances demand that you have a firm that is at your beck and call in place. It isn’t just about the availability of a company moments upon call, but also the ability to provide a good emergency service. You need a guarantee that your company operates 24 hours 7 days a week. Pointer number six; find a company that offers not only repairs but also other door services such as testing and installation. This way, upon finding a company, you will be completely comfortable with your decision. You will have the guaranteed that you can use the company for all your automatic door requirements. This will go a long way in saving you a lot of time, energy. It also minimizes the need to always research different companies each time you want door services. Where can I find the right service provider? One of the best places to find a good automatic door repair NYC company is on the Internet. There are so many door repair firms on the Internet that you will be spoiled for choice. Of utmost importance is to consider the factors explained here to find be able to land on the best. A second option would be to speak to businesses within your locality and find out the door company they use whenever they have problems with their automatic doors. Referrals are also an excellent way of find a credible door repair and installation firm. However, take the time to research the references before engaging them.